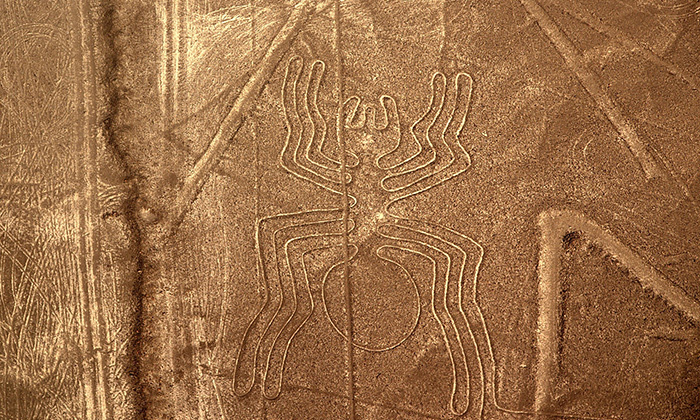 Thousands of years ago, an ancient people created hundreds of images of animals, shapes, plants and people on a remarkable canvas, namely 450 square kilometres of desert-dry plateau. Removing rocks on the surface with an exactitude and skill that would impress modern engineers, the full scale of the lines were only revealed in the 1920’s when planes started flying overhead. Constellations? Routes for pilgrimages? 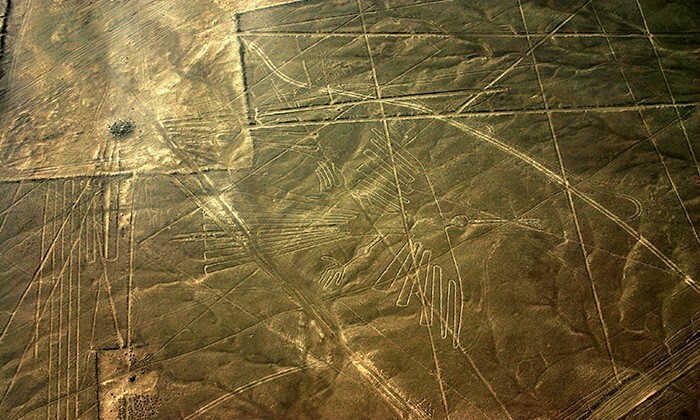 Landing strips for aliens? 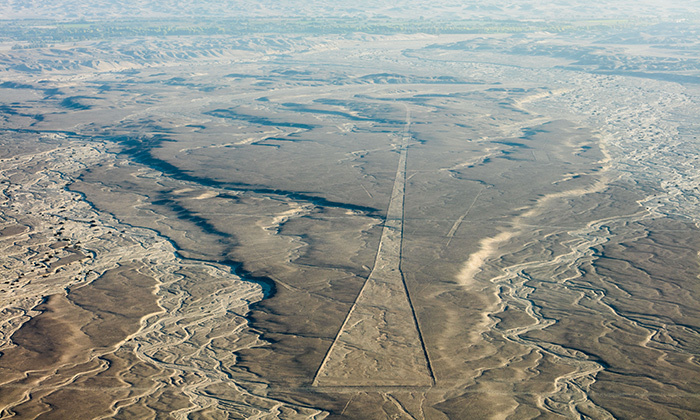 Nobody knows for sure, but we do know this: Flying over the Nazca lines of Peru is a one-of-a-kind experience on The Great Global Bucket List. Length of Trip : Flights above the lines typically last 30 minutes. You can stick around to view them from surrounding mountainsides, but most visitors do an overnight and continue on their journeys. Cost : Flights range from US$60 per person during low season and up to US$90 per person during high season. Note that there's an additional US$16 per person departure tax that you have to pay at the airport. There are also all-inclusive 2-3 day packages that leave and return to Lima and Arequipa, which range from US$350 to $US600 per person depending on the type of tour. Best time to go : High season is June, July and August. Although flights run throughout the day, visibility is better before 10:30am so try get on earlier flight. Wheelchair friendly : Some airlines can make accommodations. Call ahead. Where to eat : You'll find restaurants of varying quality along the Main St. Recommendations include: Rico Polo, La Maison Blanche, El Huarango and Mom's Cafe. 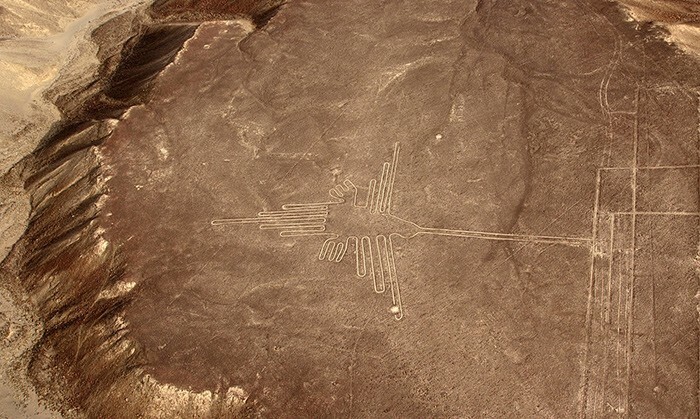 Where to Stay : Casa Andina Classic Nasca Hotel Nido del Condor Casa Hacienda Nasca Oasis Budget: Hospedaje Yemaya When staying in Lima, we recommend the Swissotel Lima. Getting There : Tour agencies can arrange all-inclusive visits from Arequipa and Lima. If you're doing it yourself, it's about an 8 or 9 hour bus ride from both cities, with several bus companies offering the service. You typically arrive in the morning and have to deal with aggressive touts the moment you step off the bus. It's recommended to take a taxi to the airport first to arrange your flight and accommodation from there. Note from Robin : You're in small plane and it can get very bumpy. Better to have taken an anti-nausea pill and not needed it than the other way round. Book directly at the airport (touts are not recommended) where there are dozen or so companies to choose from. Make sure the company is reputable with a long-standing safety record, even if you have to pay a few dollars more. Depending on the time of year, it can also get very busy, so booking ahead is a good idea. Flights are delayed for bad weather, so prepare to spend some time hanging out at the airport. Finally, due to their size and the choppiness of the flight, it's difficult to get a great photo of the lines. Better to enjoy the experience in the moment. It's well worth renting a taxi and going to check out the spooky Chauchilla Cemetery, where you'll see human remains dating back 2000 years. 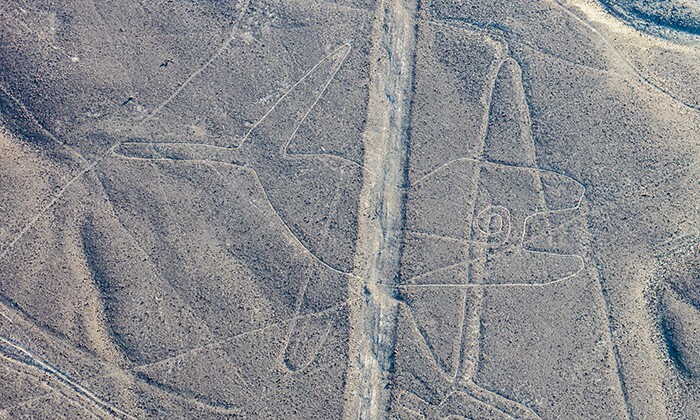 Does flying above the Nazca Lines belong on The Great Global Bucket List?